Jurors on Monday returned to the Santa Clara Hall of Justice to continue deliberations in the trial that accuses a Morgan Hill man of killing 15-year-old Sierra LaMar five years ago. Bob Redell reports. Jurors on Monday returned to the Santa Clara Hall of Justice to continue deliberations in the trial that accuses a Morgan Hill man of killing 15-year-old Sierra LaMar five years ago. 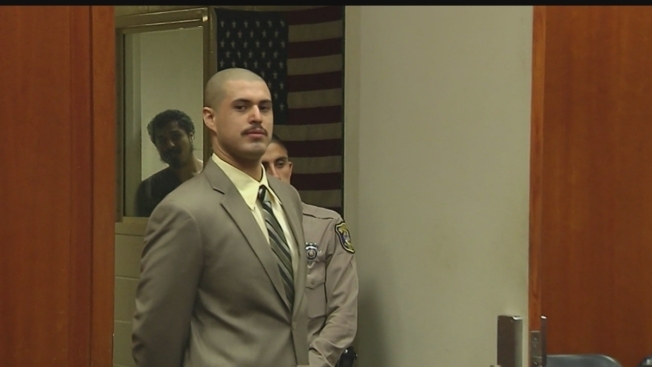 A verdict could be decided as soon as Monday or weeks away, and, if found guilty, accused killer Antolin Garcia-Torres could face the death penalty. If the jury decides that Garcia-Torres is not guilty, he can not be retried even if new evidence appears. LaMar disappeared back in 2012 as she journeyed to a nearby school bus stop. Garcia-Torres is accused of snatching her and killing her, but the teenager's body has not been found. Prosecutors point to LaMar's DNA being found in Garcia-Torres' car and his DNA being found on the teenager's clothes as clear links that pin him to her disappearance and possible murder. The defense team claims LaMar was a runaway teen who may still be alive. 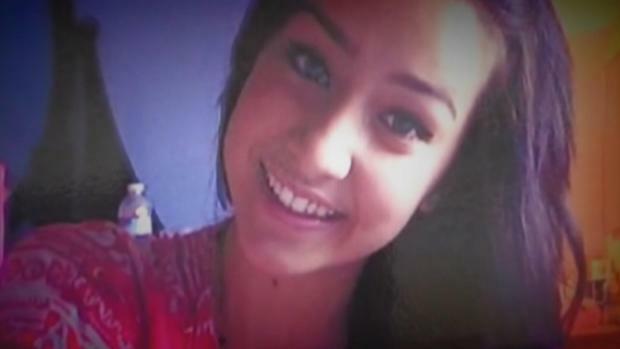 Jurors on Monday will return to the Santa Clara Hall of Justice to continue deliberations in the trial that accuses a Morgan Hill man of killing 15-year-old Sierra LaMar five years ago. Bob Redell reports. Following a three month trial, deliberations officially kicked off last Thursday and continued Friday with a half-day session. Monday marked the first full day of deliberation. Full-day deliberation will last from 9 a.m. to 5 p.m. with breaks in between.